Is North Korea safe to overfly again? A friend of mine is a grumpy flight dispatcher at a Large Canadian Airline. We have a standing agreement that when North Korea “opens up”, we are going to open the first Irish Pub in Pyongyang. We made the agreement during an inspection tour of North Korean missile launch sites in 2016, though we didn’t know that’s what we were doing at the time. 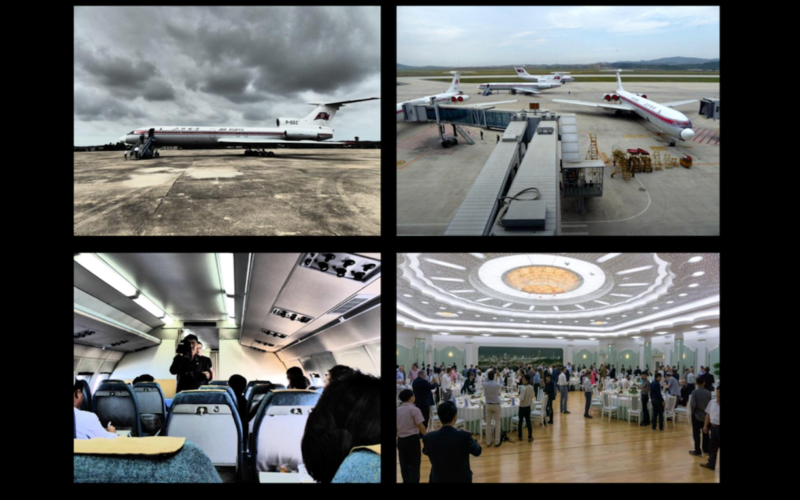 We were there to celebrate the 60th anniversary of the national airline, Air Koryo, and get a glimpse of aviation in North Korea. When we asked if we could have a look at airside operations at Pyongyang airport, the officials gladly drove us out onto the ramp, and then the runway, dropping us off at the edge for an hour or so of getting as close as we liked to the steady stream of Soviet era Tupolev and Ilyushin landing traffic. Not a yellow jacket in sight. Yes, aviation is different here. 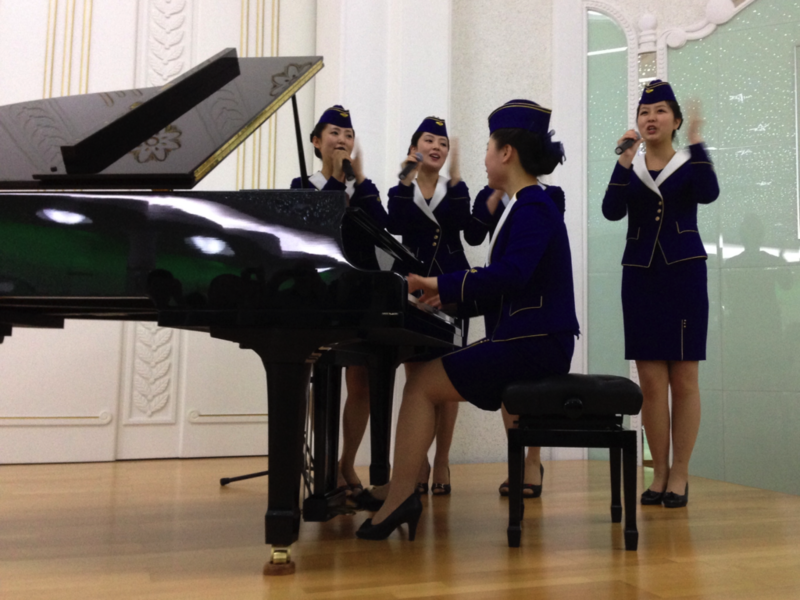 When you first arrive in Pyongyang, the flight attendants dutifully come through the cabin before landing and lower the window shades, so that you land in darkness. They don’t want you to see their military aircraft; they don’t want you to see much of anything at all. 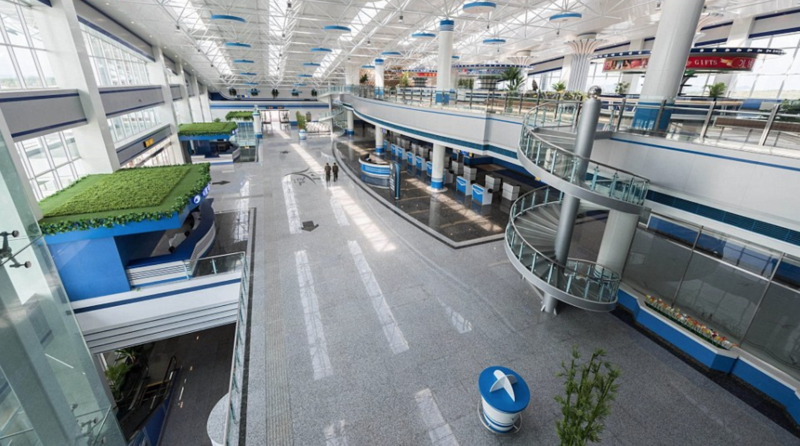 During our eight days there, we flew to 6 or 7 different North Korean airports, trekking out to Pyongyang International each morning to jump on whatever Tu-134 or Il-62 was designated for us that day. We got used to being filmed a lot of the time by the secret service, especially on board the aircraft. But we had fun, too. For the evening that was the anniversary party, we were taken to a Bond-esque giant villa in the countryside, owned by the airline, for a 13-course dinner, topped off with a performance by the flight attendants that we saw each day on our domestic flights. 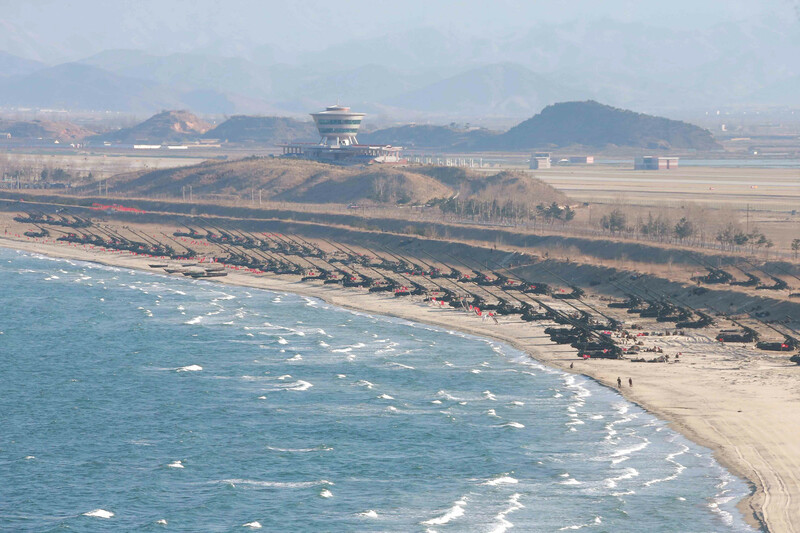 One of our destinations was Wonsan. The airport there is of the ‘giant international’ variety, a gleaming construct of huge terminals, pristine taxiways and runways, perfectly marked to ICAO standard, completed in 2015 at a cost of $130m. We were the first passenger flight to land at the new airport, as no international airlines were operating here yet. Unsurprisingly, there are still no international airlines operating here. 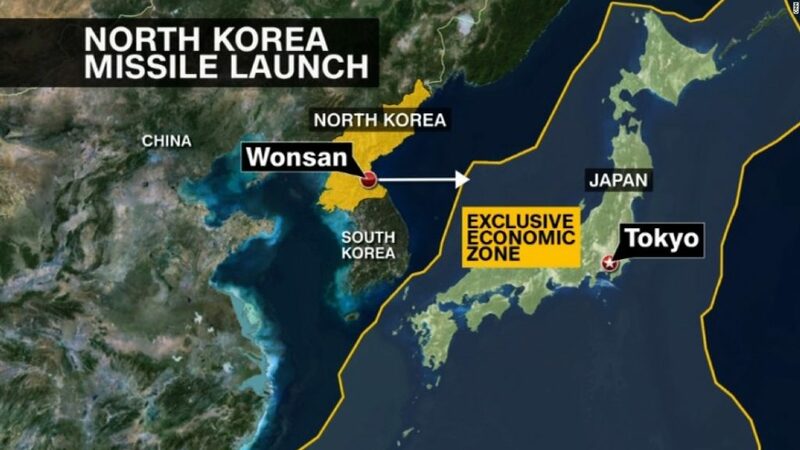 Just out of sight, to the right of the threshold that we landed on, is also the Wonsan missile launch facility. From here, a Hwasong-10 ICBM was launched in the direction of Japan, on June 22nd 2016. And so, to the question. What do all the recent developments mean? Is North Korea “opening up”? Is it going to be safe to operate through the Pyongyang FIR? Until around 2014, North Korea notified ICAO of all missile launches, so that aircraft could avoid the launch and splashdown areas. In 2015, they gradually stopped doing this, reaching a point where there could be no confidence in an alert being issued to airlines by North Korea. In 2016, airlines and aircraft operators started avoiding the Pyongyang FIR entirely, by the end of 2016 almost nobody was entering the airspace. 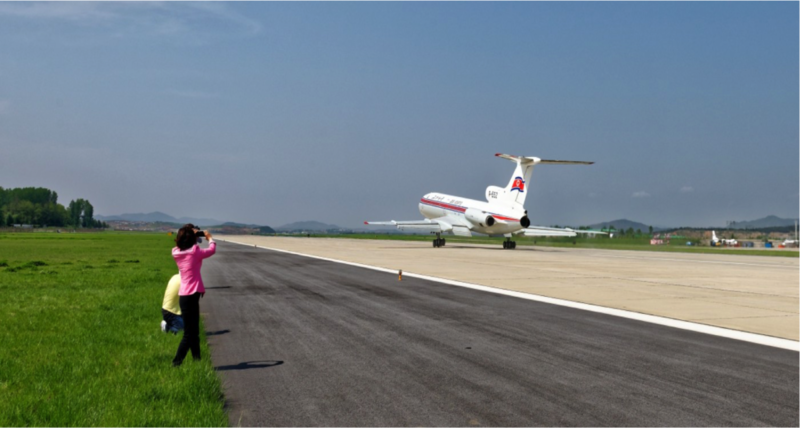 In the last few months, there has been incredible development away from the stalemate that has marked the relationship between North Korea and international aviation. Political change precedes aviation change, and that political change is very promising. 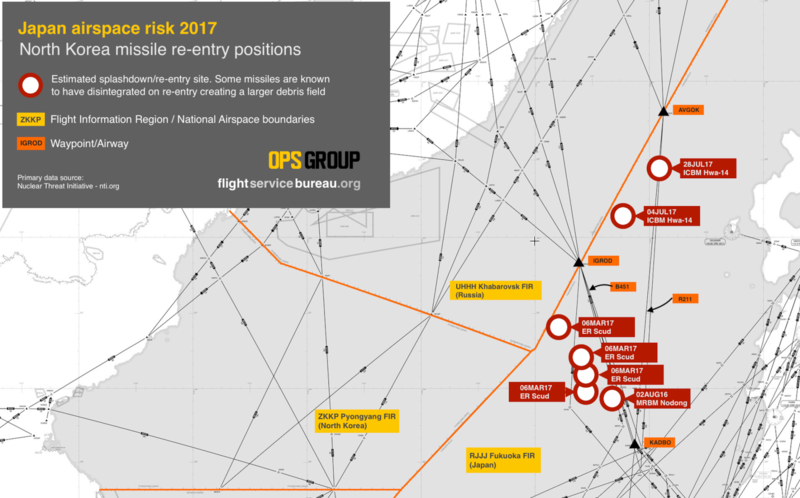 Given that the primary risk to aircraft operators stems from missile launches, it already appears very unlikely that there will be any further launches, especially unannounced ones. The likely answer is rather simple. “We won’t be firing any more missiles, and if we do, we’ll notify”. That answer would be sufficient to remove the warnings about the Pyongyang FIR currently in force, together with the Fukuoka FIR warnings for the Sea of Japan. So, it seems very likely that in the coming months, we will start to see international traffic start to use the Pyongyang FIR again, and may even see some new airways being established. In the interim, and before we issue specific guidance, we’ll wait to see the results of the talks between ICAO and North Korea this week.